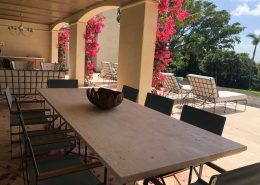 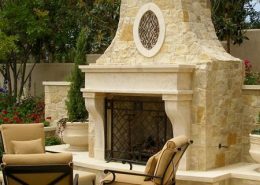 Barbara Tattersfield Design produces natural stone architectural appointments which can be used to great effect in almost any decorative setting. 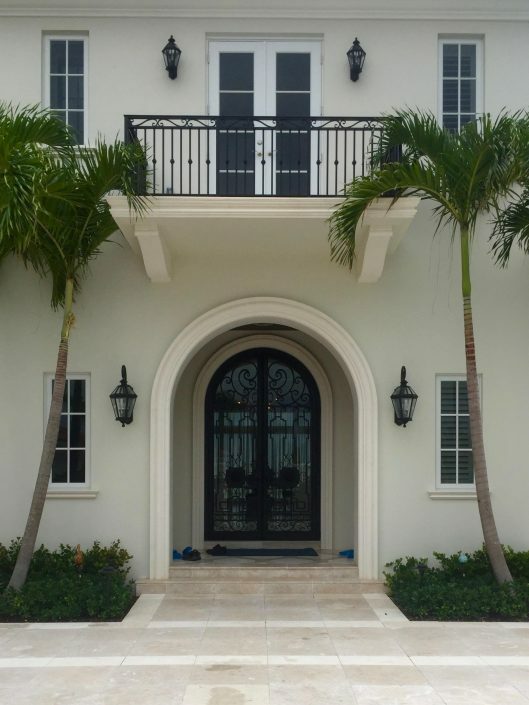 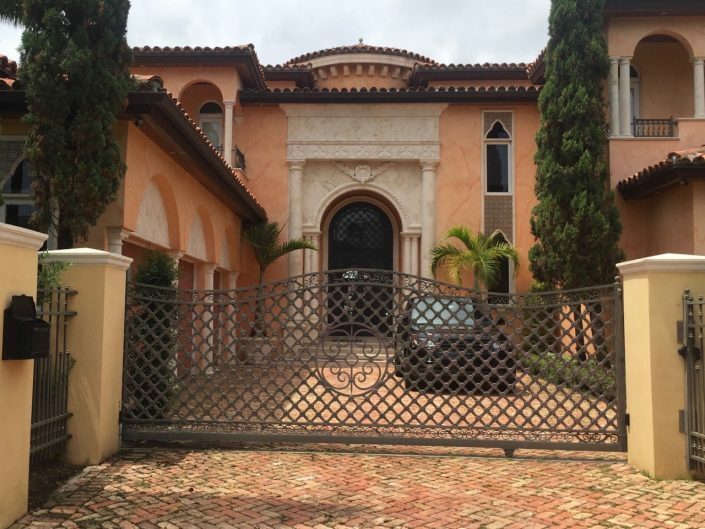 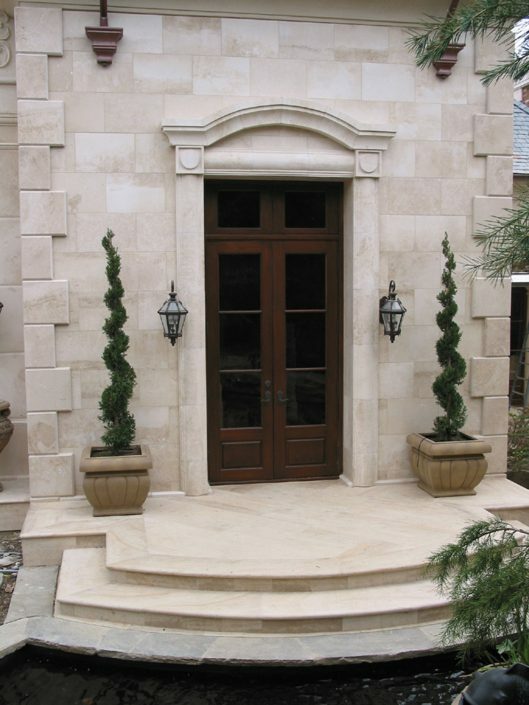 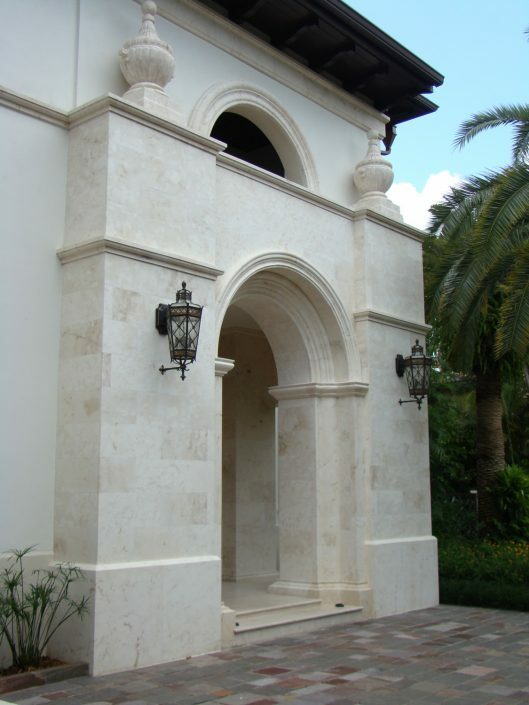 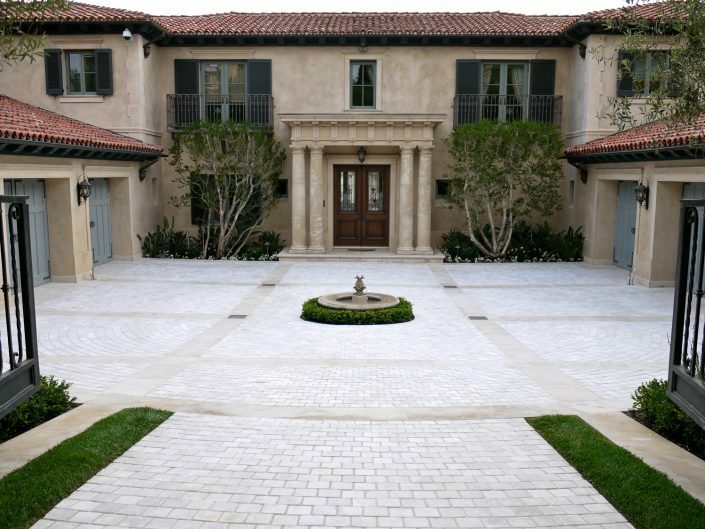 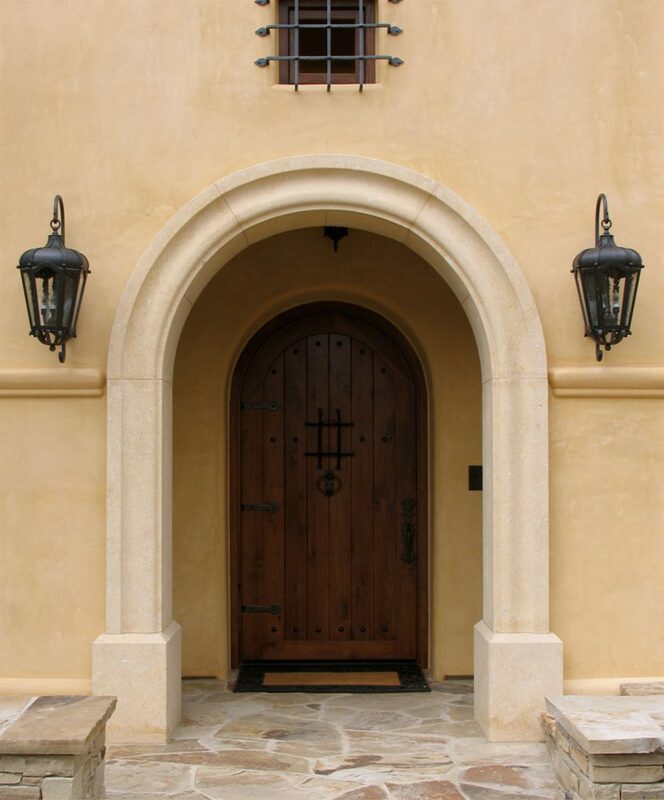 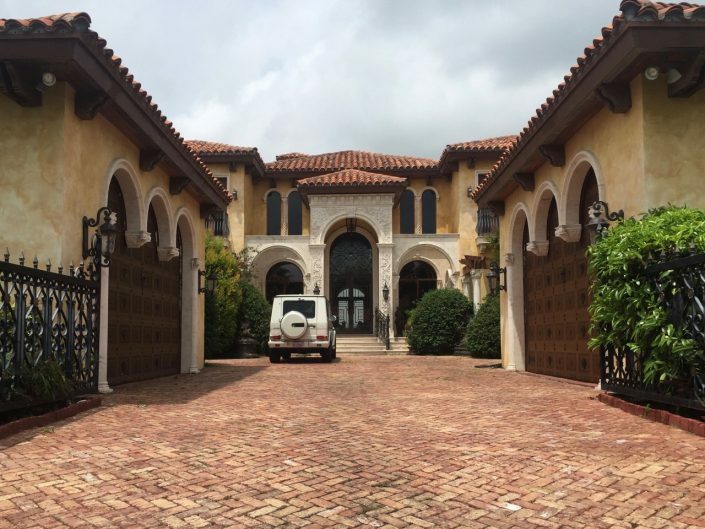 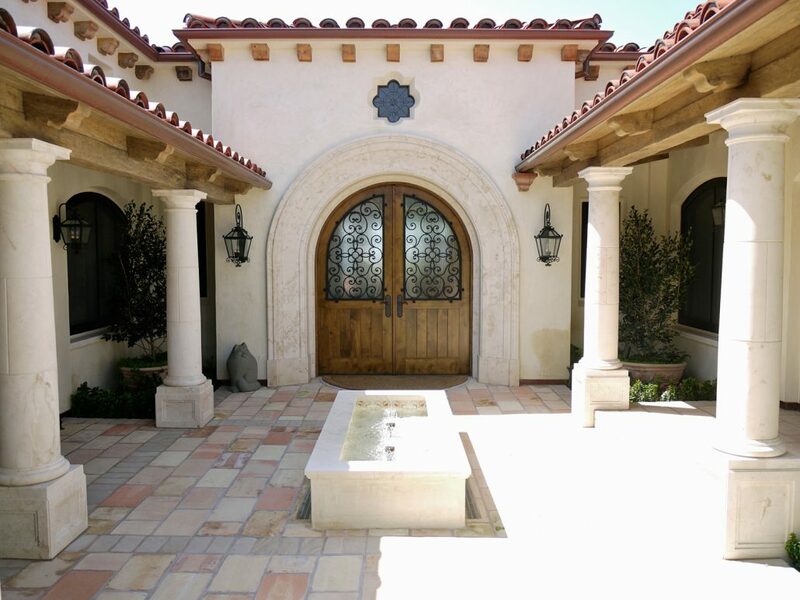 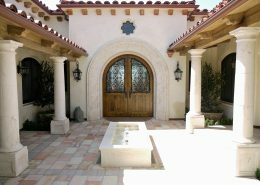 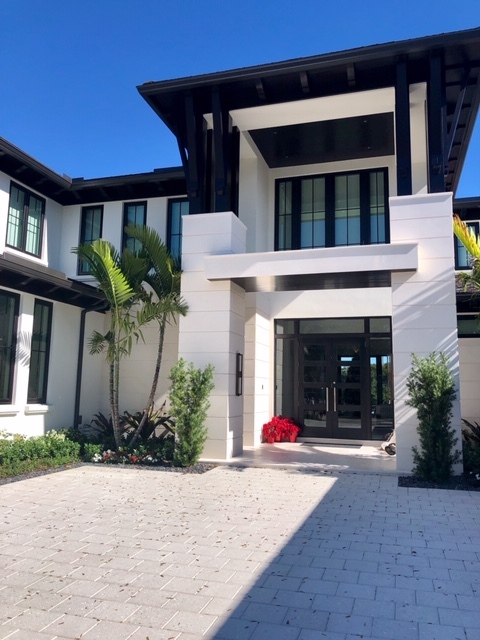 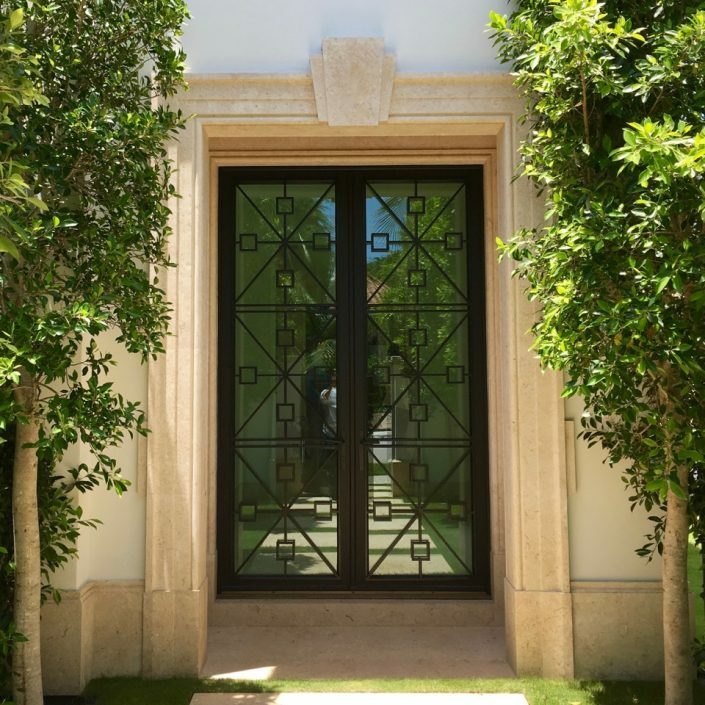 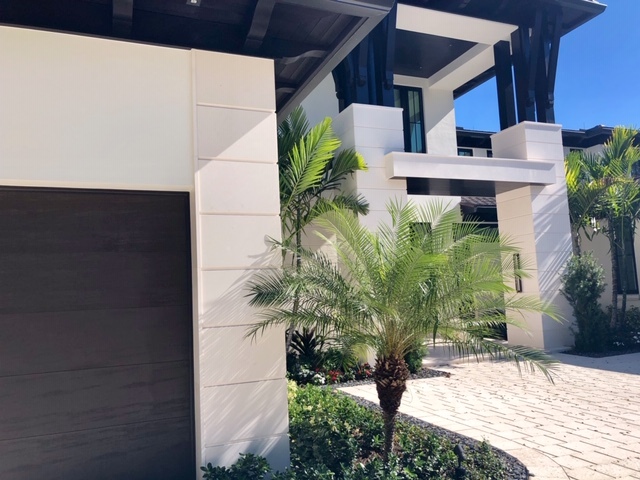 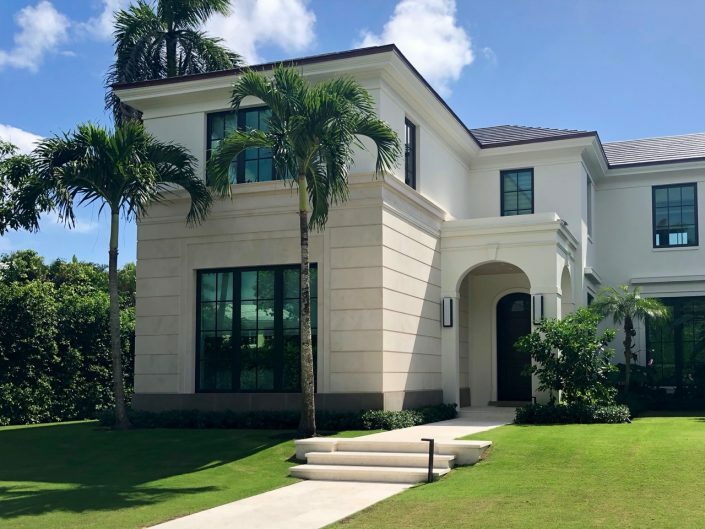 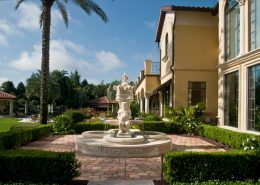 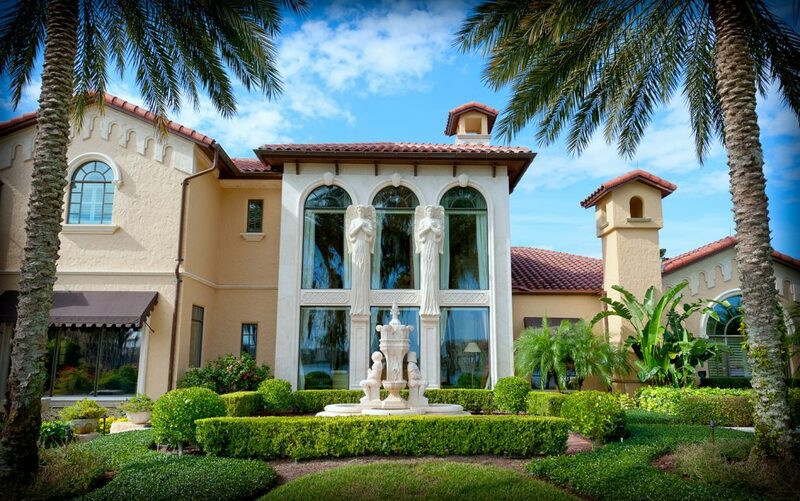 The combination of an entrance surround, columns and a fountain, for example, can create a powerful and stunning statement; the signature that distinguishes your home from the rest. 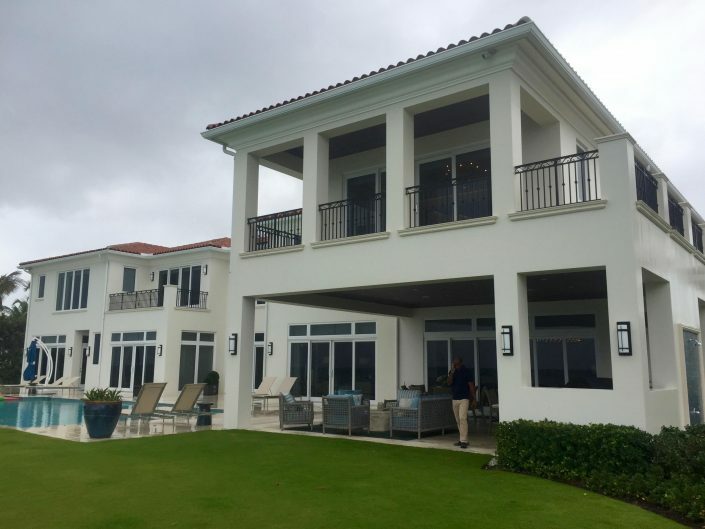 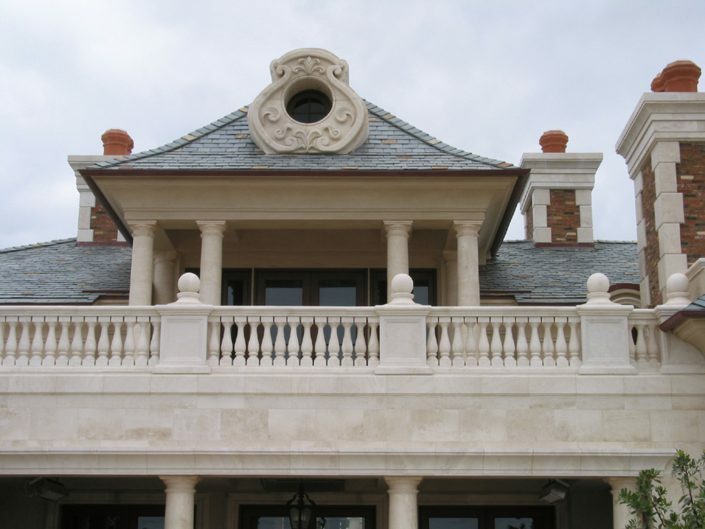 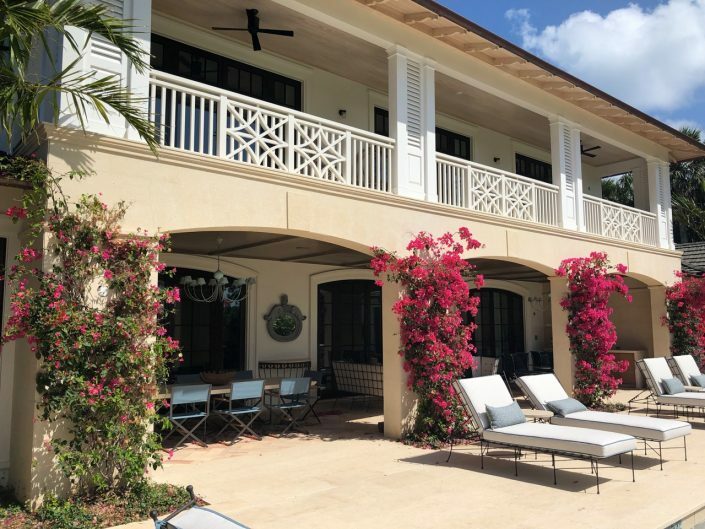 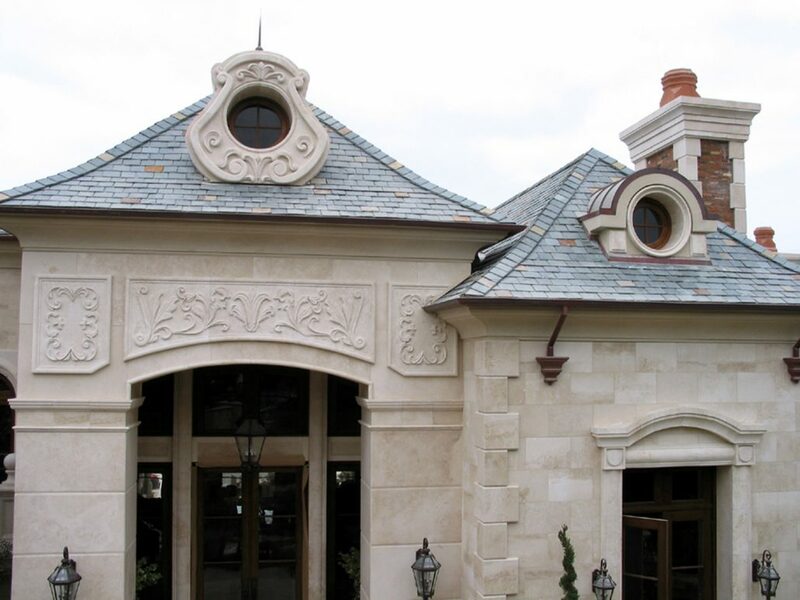 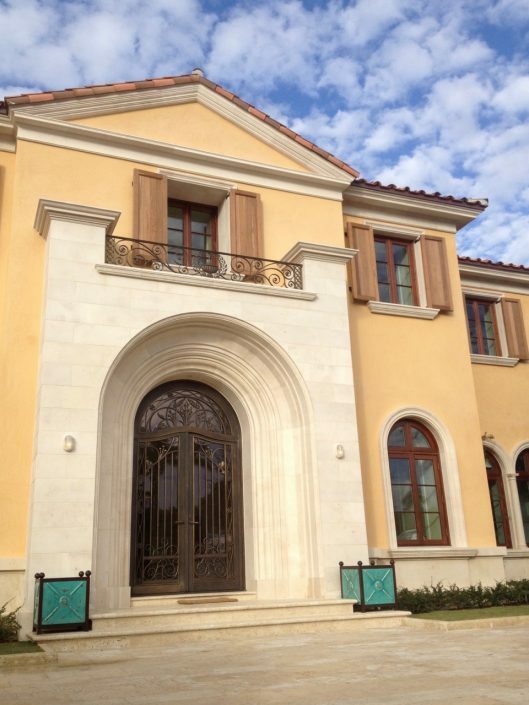 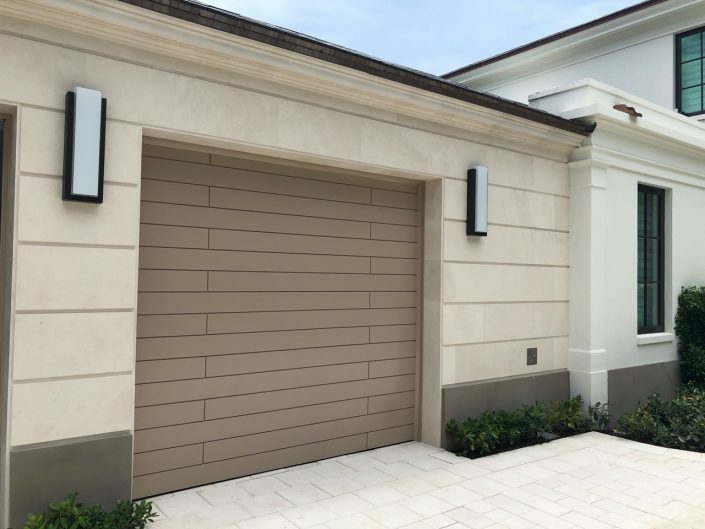 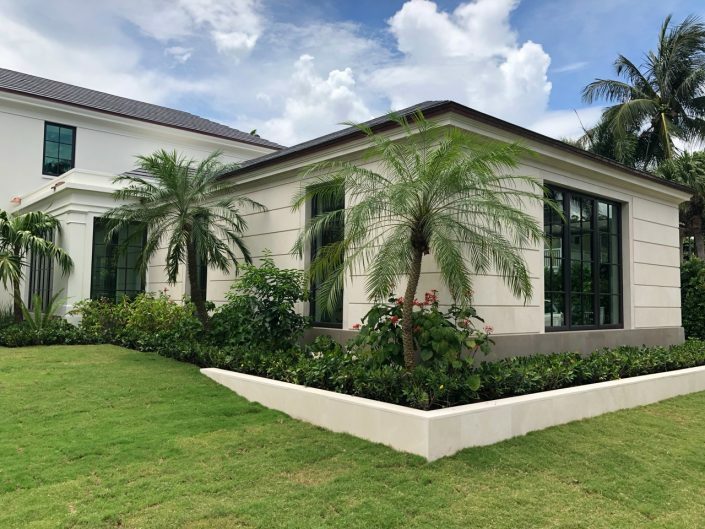 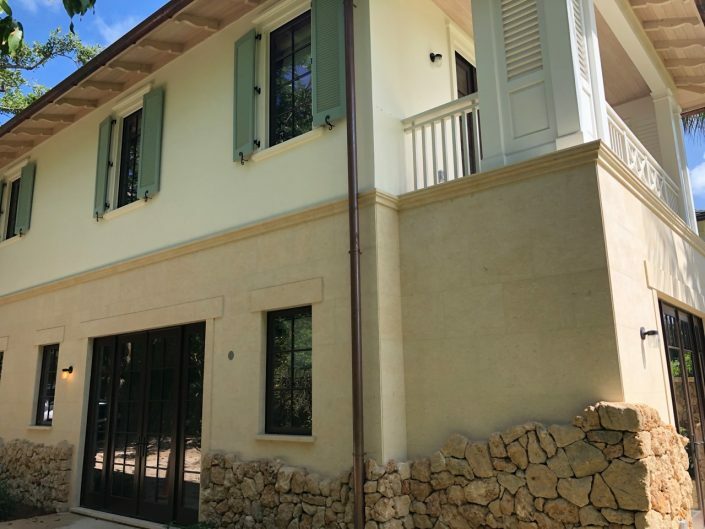 Other architectural elements such as window surrounds, brackets, balustrading and finials can be added to complete the look, add the finishing touch. 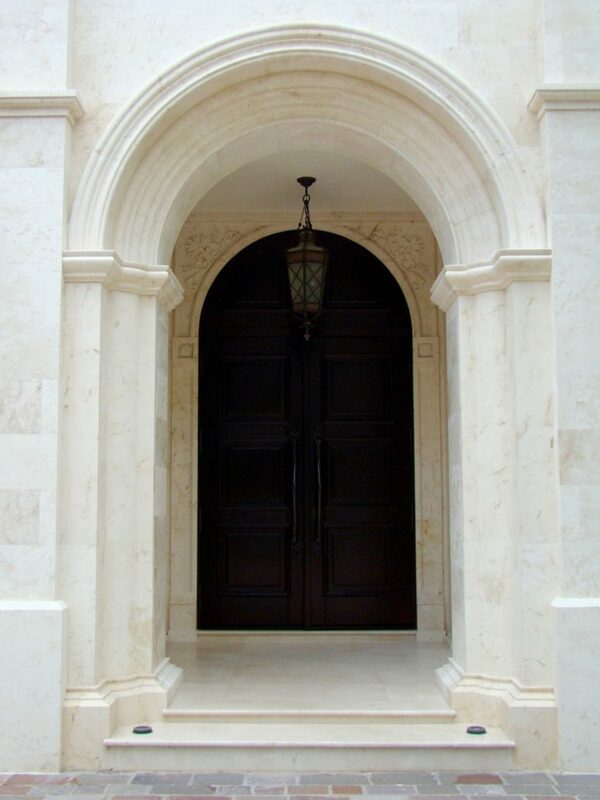 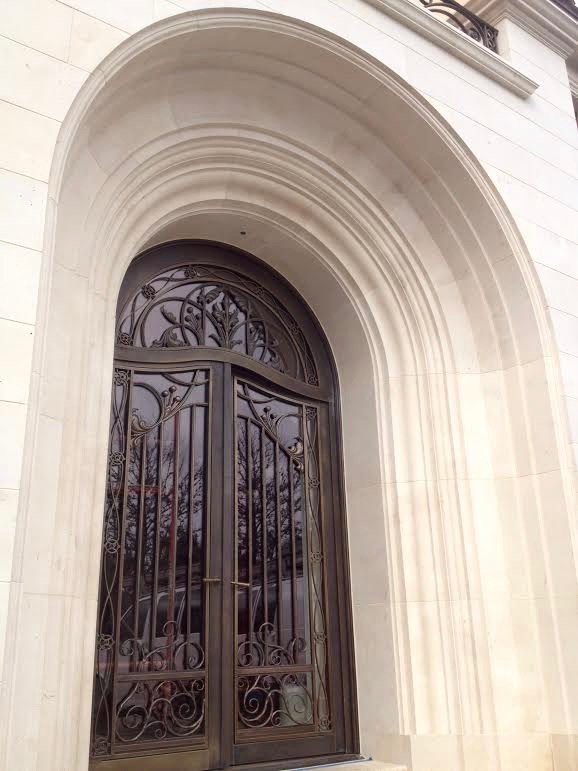 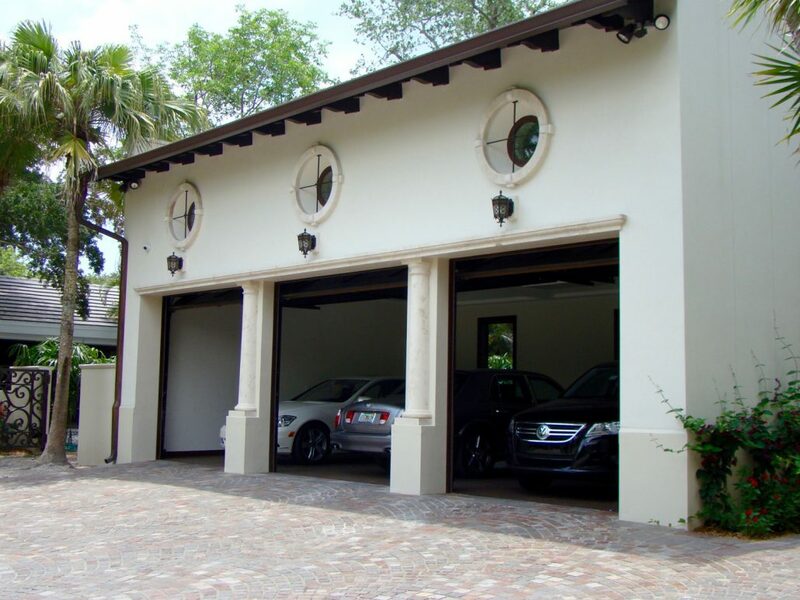 Interested in a custom entrance? Get in touch with us here!